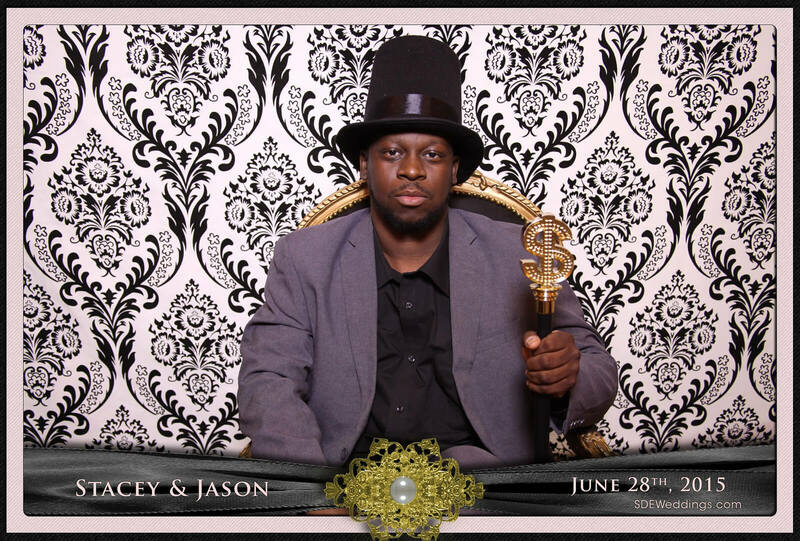 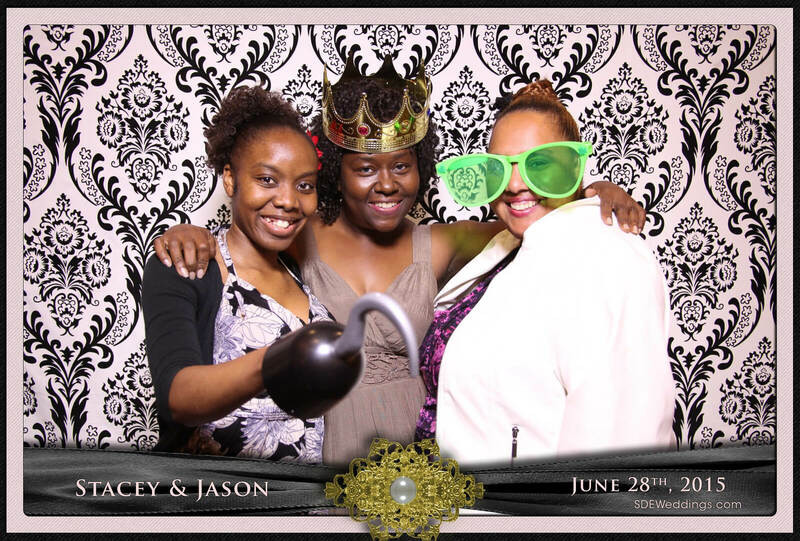 Our Photo Booth staff at SDE Weddings, Toronto’s premier wedding videography, cinematography and Photo Booth company, had a wonderful time celebrating the wedding of Stacey and Jason on June 28th, 2015 at the luxurious Roma’s Hospitality centre in Mississauga. 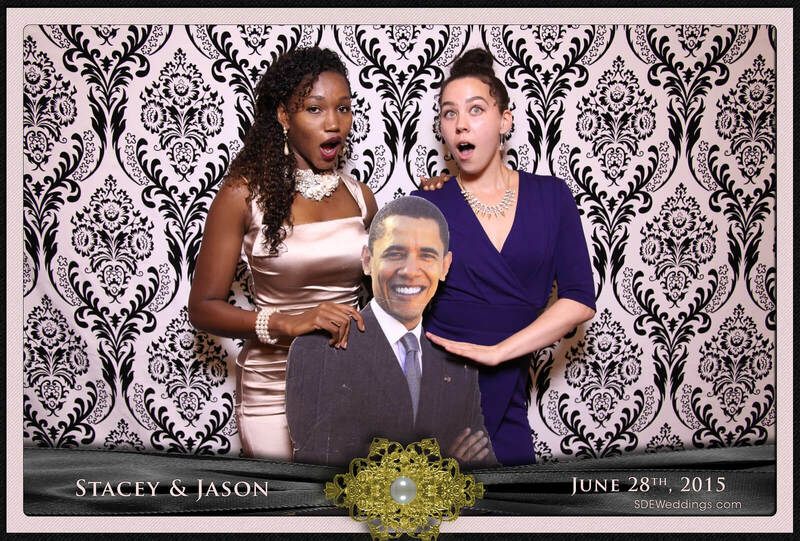 With a paper cut-out of the United States president, Barack Obama, guests had a splendid time smiling and laughing with each pose they took. 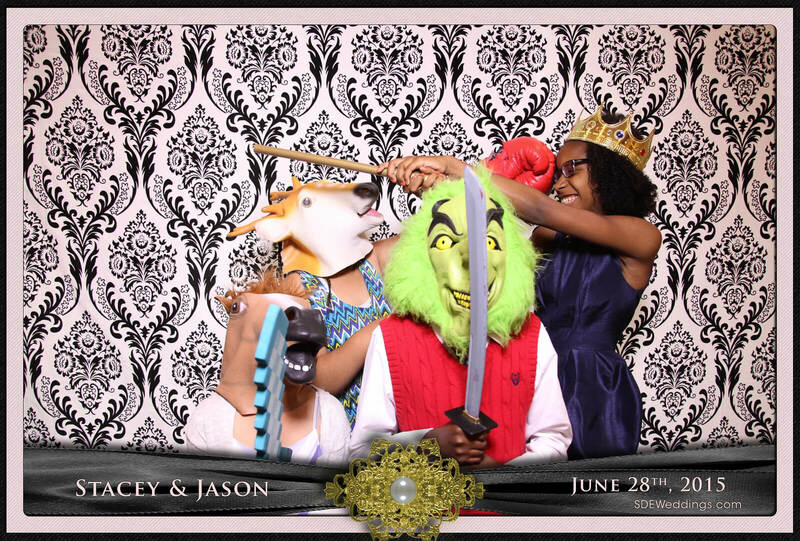 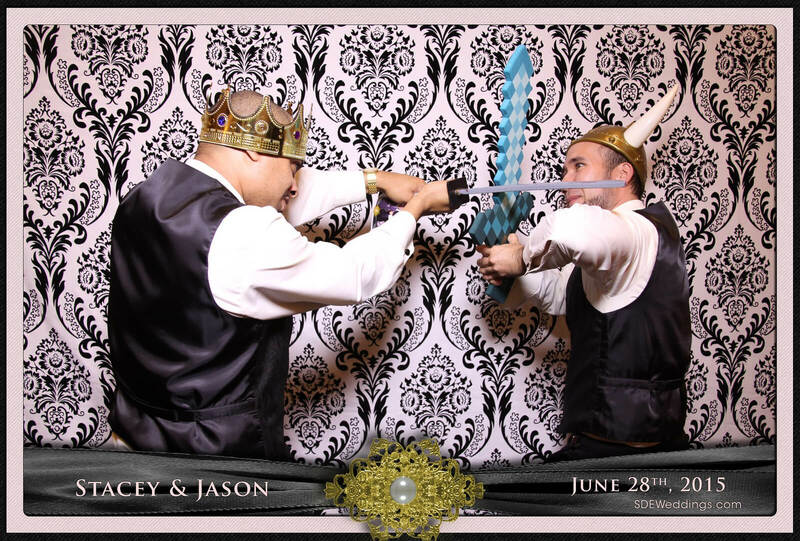 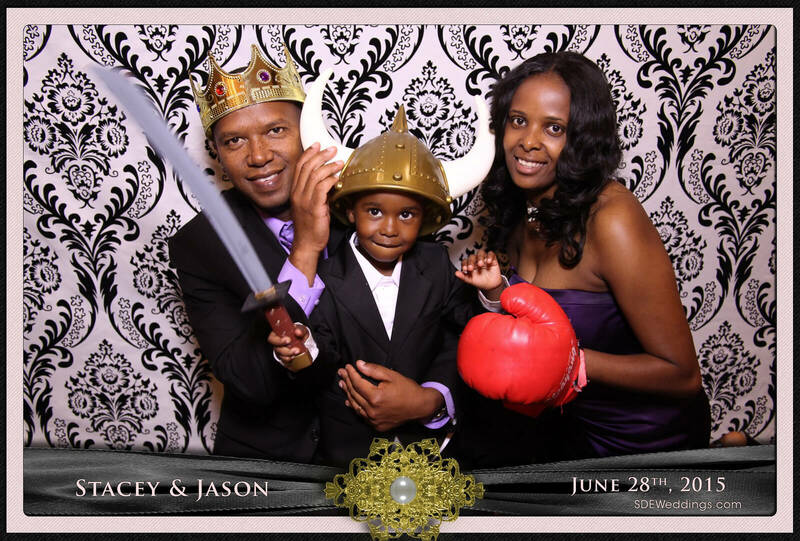 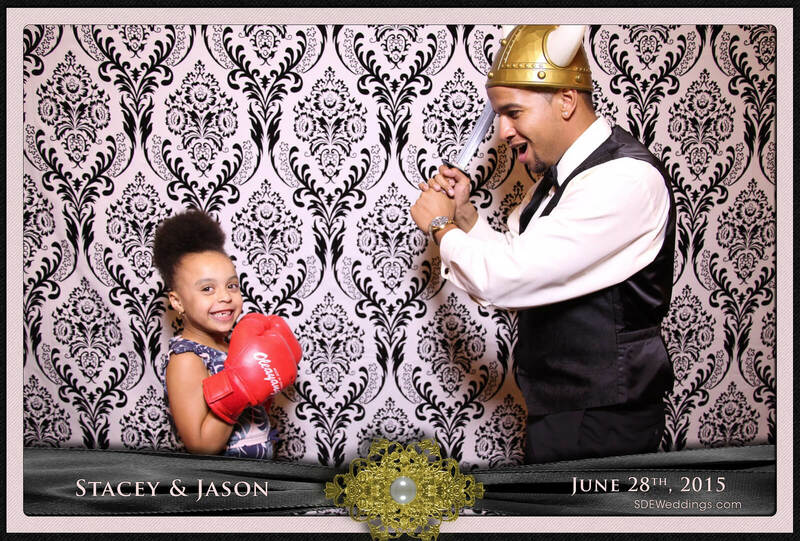 Whether it was pretending to kiss the president or faking a battle with plastic swords, it was definitely an unforgettable night filled with memories that Stacey, Jason, and their loved ones will remember forever. 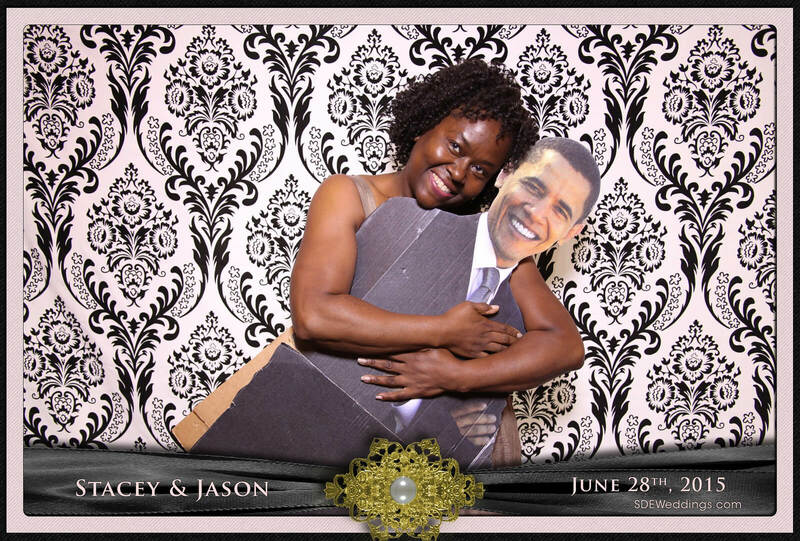 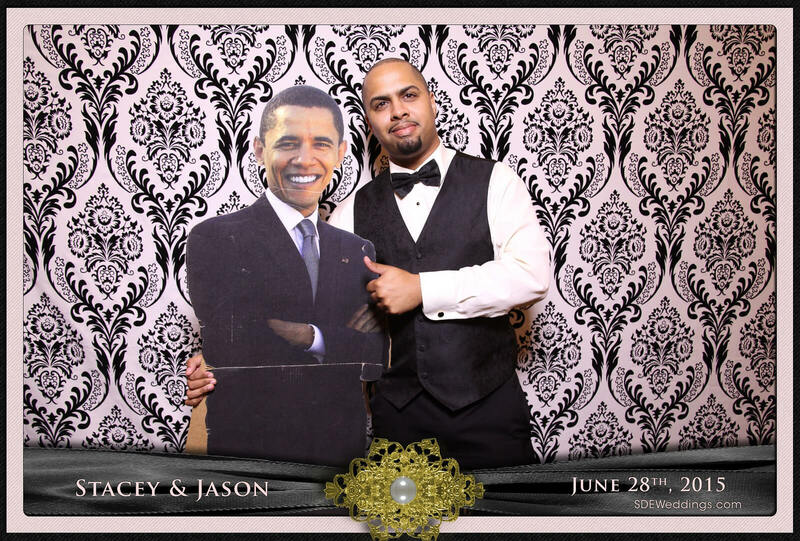 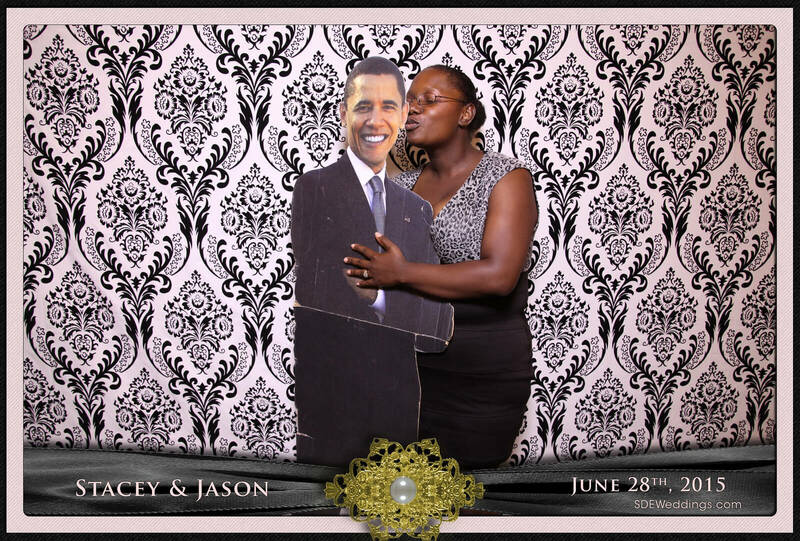 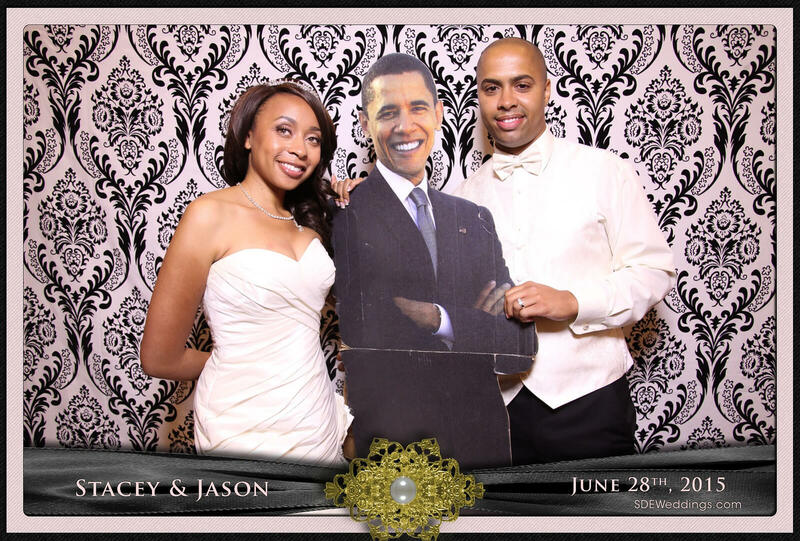 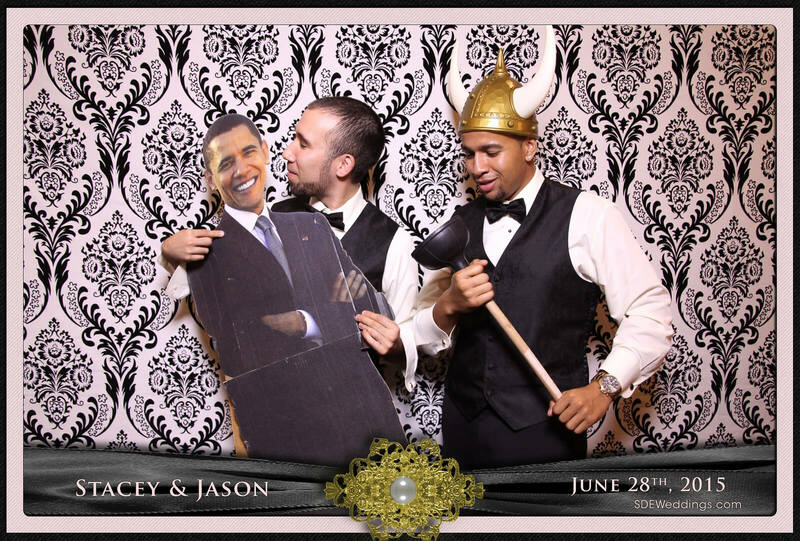 Feel free view some of our favourite photo booth pictures below and maybe you’ll catch yourself smiling at the Barack Obama cut-out just as they did! 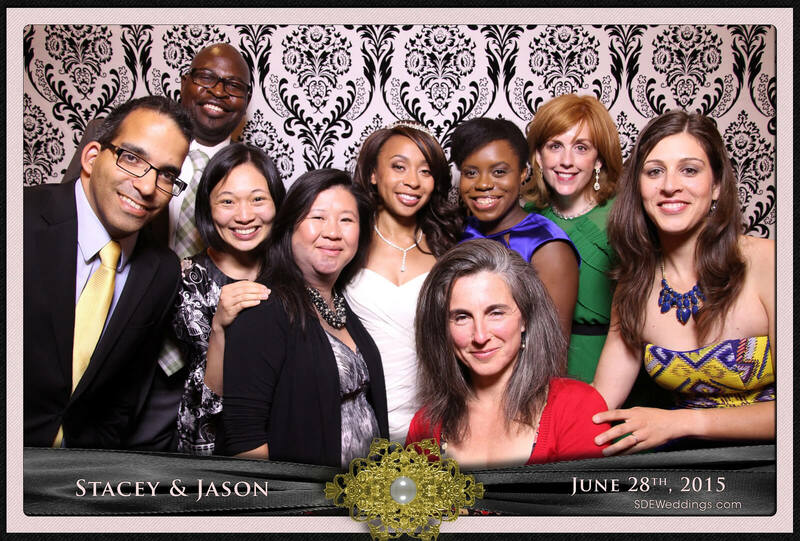 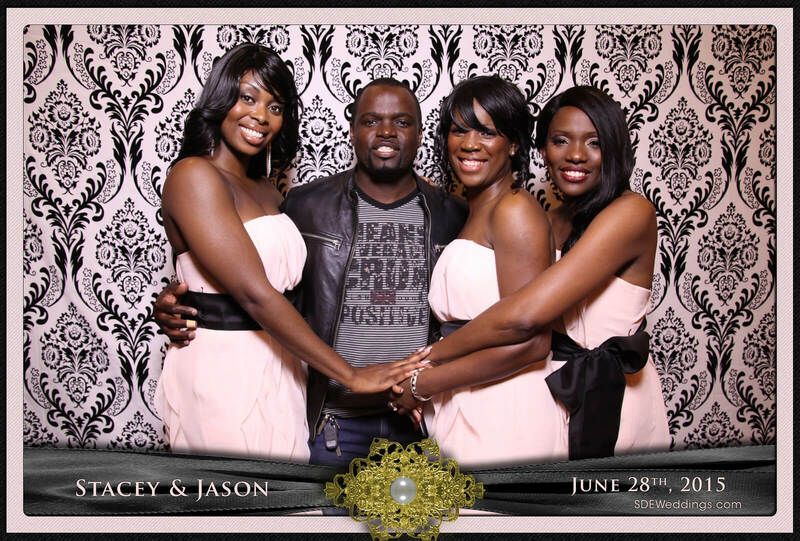 On Saturday, August 24th, 2013, we had the pleasure of attending and videographing James & Kamila’s wedding. 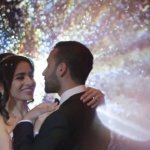 We were really excited to film this wedding because this was our first time filming a Polish wedding.